I have been a Ghost Sign Hunter for a while now. When I began I didn't even know there was a term for the photos I was taking. I was finding old, faded and redundant signs and photographing them while I was Urbexing around the city. This pursuit has become a world-wide passion in many major cities, especially in the UK and USA, and in countless country towns too. 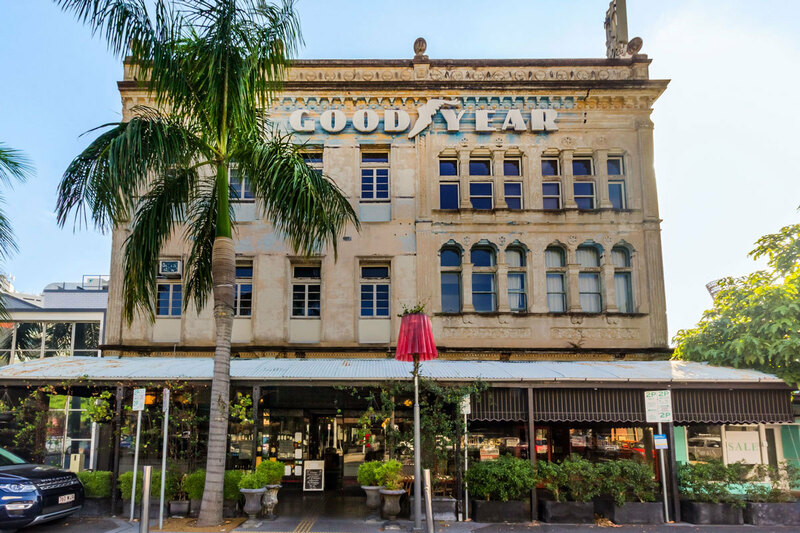 So what are Ghost Signs? 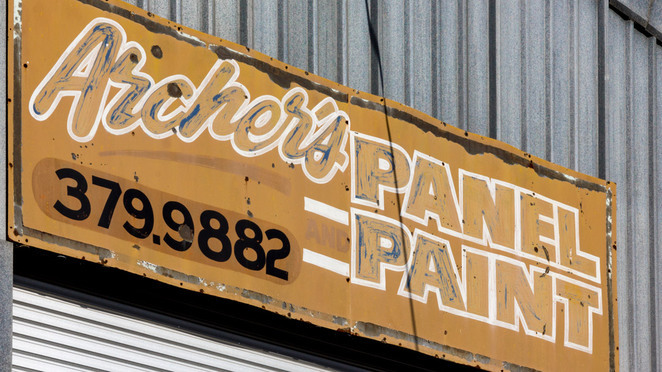 They are fading painted signs, from the 20th Century (or earlier if you are lucky), for businesses and products that no longer exist. You may have seen them around already but, like me, not known what they were called. 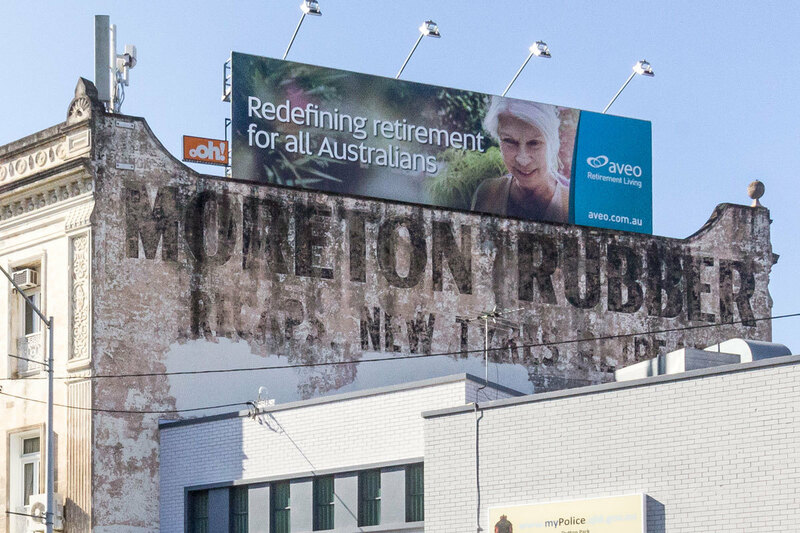 As well as "Ghost Signs" they are also sometimes called "Fading Ads" or Brickads". 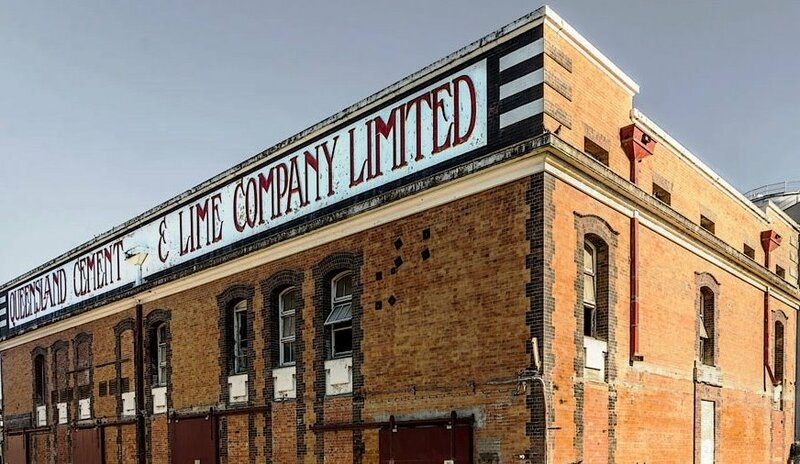 I am fascinated by the history of the signs and often wonder at what the story is of the building and/or product. They gently tease you as you'll never know the whole story. I also love the craftsmanship that has gone into these old beauties. They are hand-made signs of their times and may be over 100 years old. You can't help but admire the skill of the artists and sign writers (or masons) who created them. It saddens me that signage now is so disposable. It is open to interpretation whether GHOST refers to the faded, ghostly-looking image itself; or to the defunct, or dead, business it once advertised. I like both ideas but you decide. Either way, they are symbols that echo forgotten products from our past. 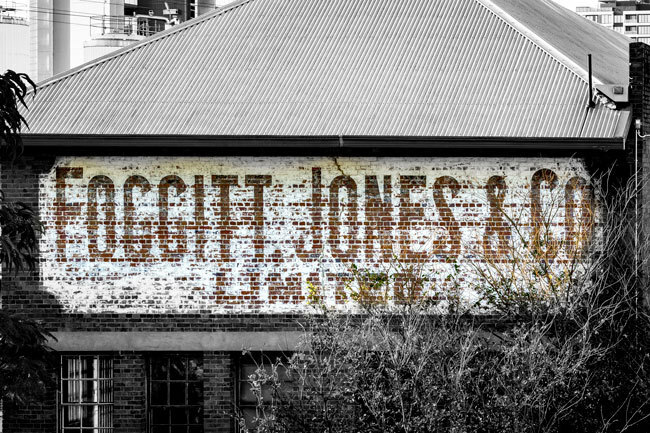 It is generally agreed that Ghost Signs should be preserved as faded remnants of another time. As visible signs of urban decay, they have become quite fashionable. Similar to how shabby chic is on trend. 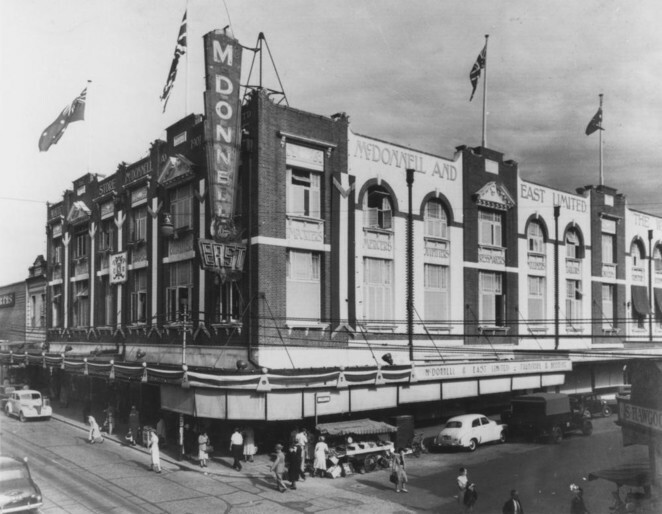 But the ever encroaching progress of our cities means that many buildings with fine examples are being demolished. There is some debate on whether the Ghost Signs should be touched up. Should they be restored or repainted? Some modern day merchants are reproducing new versions of historical signs. 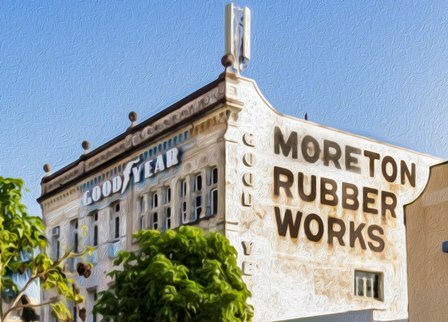 Other businesses are producing faux Ghost Signs by having their sign-writers deliberately "age" their signs to look old and faded. 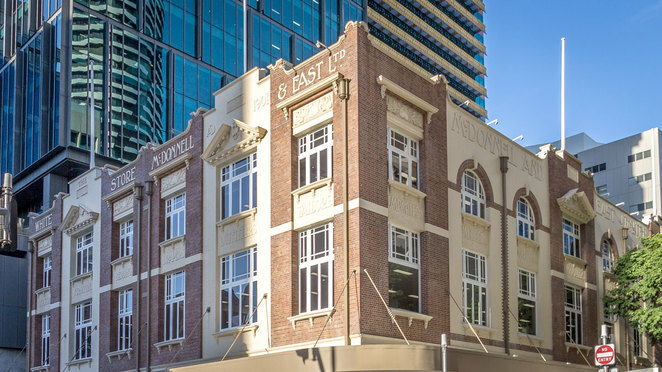 "Explorers" in the city and "Antiques" in Oxley are two such businesses that spring to mind. I have deliberately not given all the addresses for the Ghost Signs that I have shown you here as most of the fun is in the hunt and the joy of discovery - like a treasure hunt. Sometimes they are hiding in plain sight. I have listed one location below to get you started. Let me know what you find and I'd love to see your pics. Happy Hunting! 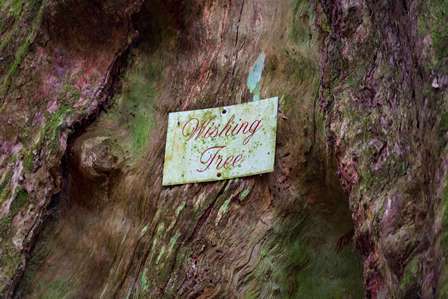 Wishing Tree ghost Sign (image by writer). Why? Discover faded signs of by-gone times. Where: Any city or town. Great article, May. 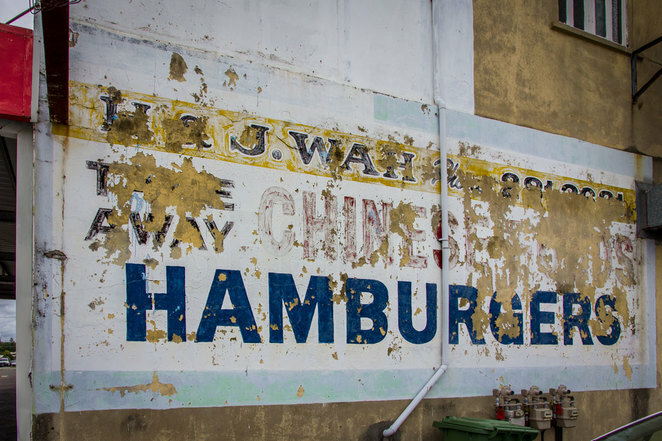 I think these signs are fabulous pieces of history and, while I love to see them preserved, I prefer them in their faded glory. I love these history snaps on a smaller scale, too - we have a few old industrial signs etc as decor pieces in our house. Very interesting May, well done! Excellent - You have provided me with a new weekend photographic project! I fully expect that a project of this size might just take a few years to complete :) Thanks for the very descriptive article. Happy hunting Rachael. I am sure that you will find plenty in the UK. Full2 I feel happy at the discovery then pleased that they have endured.